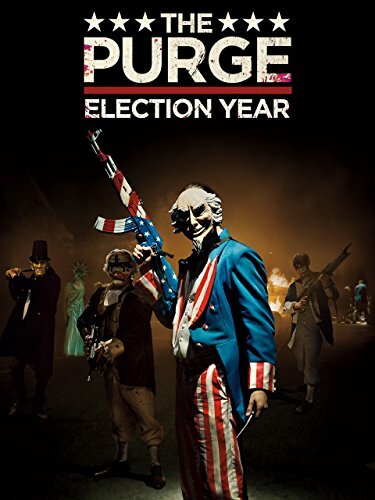 Guns of Hollywood talks about all the guns and purging in The Purge: Election Year (2016). Some of the guns in this week’s episode include: KRISS Vector, AK 47, and FN F2000. GOH 167 - Joe Kidd (1972) - Clint doing what Clint does best.